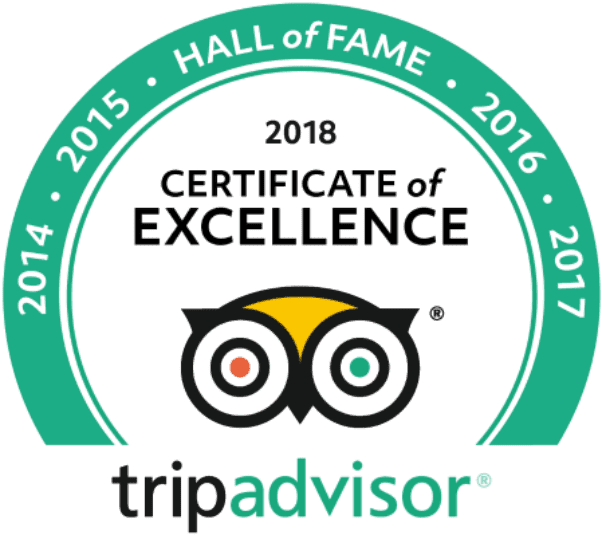 There is a good and safe shuttle transport available in an air-conditioned van with WiFi from San José to Congo Bongo Manzanillo offered by Caribe Shuttle. 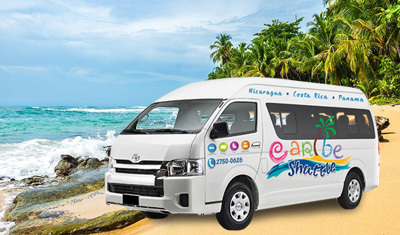 Caribe Shuttle makes two daily trips from San José to Congo Bongo in Manzanillo and there are two Interbus trips daily back to San José. 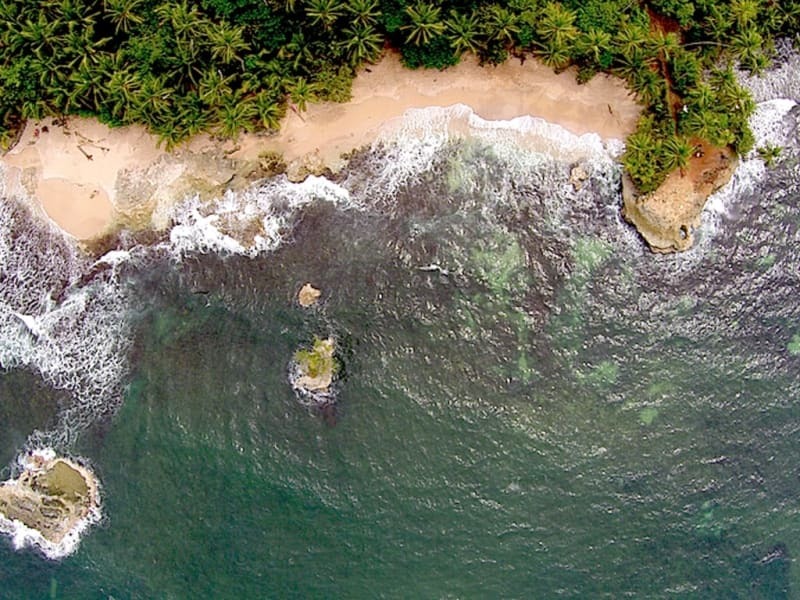 They will pick you up at your San José hotel or at an off-airport location and let you off directly at Hotel Congo Bongo Manzanillo. You must book these services in advance because sometimes they fill up.